Here in Utah we are celebrating the 24th of July, otherwise known as Pioneer Day. We pulled out the dutch ovens and enjoyed some delicious food in honor of our Pioneers. 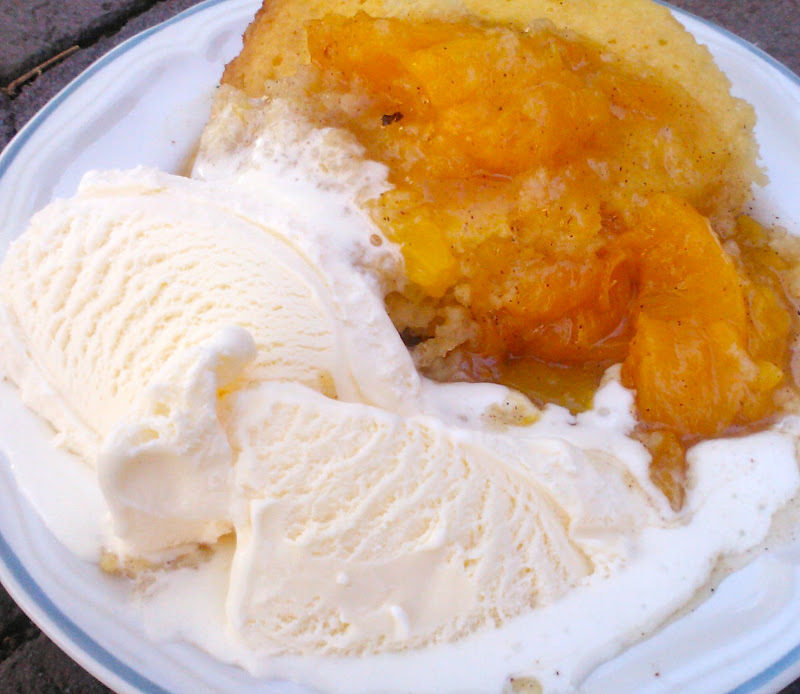 For dessert we enjoyed peach cobbler. 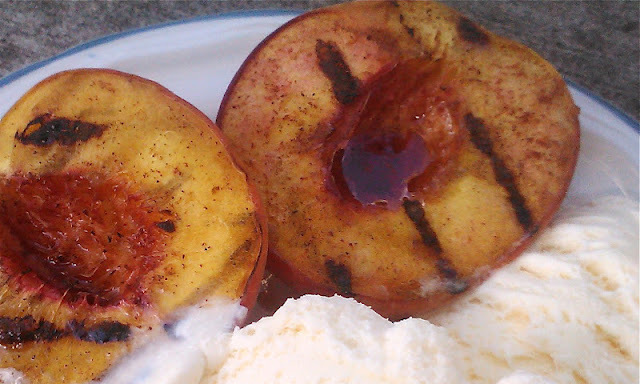 This is a wonderfully simple and amazingly yummy way to finish off any summer day. Heat the above mixture, and let it thicken a bit. 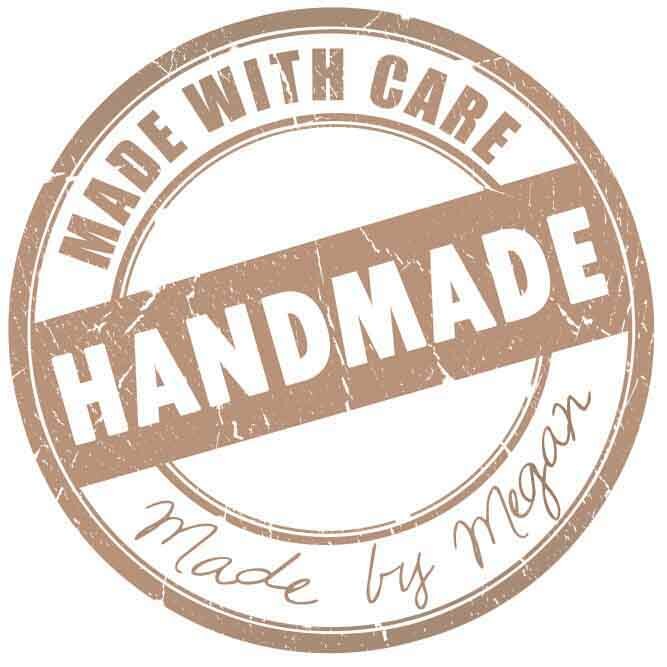 Meanwhile mix up a yellow or white cake mix following the box instructions. I prefer yellow with my peach cobbler. Finally melt a stick of butter (1/2 cup) at the bottom of your dutch oven. When it is melted pour the peach mixture into the dutch oven. Then spread the cake batter on top of the peach mixture and bake in the dutch oven according to the instructions given on the box. Serve warm, with vanilla ice cream. It is truly to die for! Sadly my little brother who cannot have gluten in his diet could not partake of the delicious cobbler. I felt so bad for him, so I decided to create a little something that would hopefully taste almost as good as what the rest of the family was enjoying. All I did was cut a ripe peach in half. I then got rid of the pit. I placed the peach on the grill face down to get some nice grill marks. 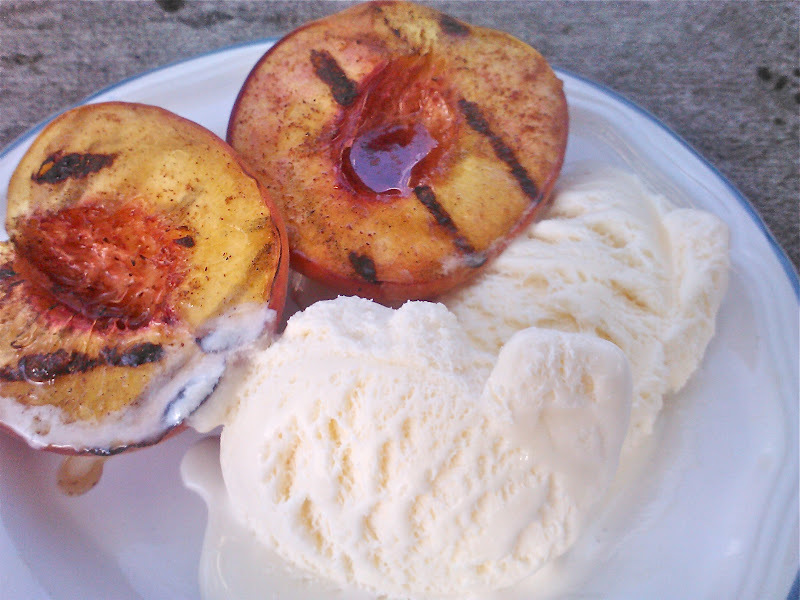 Once they began to soften up a bit and warm all the way through I flipped the peach over and sprinkled some brown sugar and cinnamon on them. I shut the grill and let them cook up a bit until the sugar had caramelized. It was almost as good as the peach cobbler and I think it is safe to say that it was quite a bit healthier than the original cobbler as well. Such a great way to finish off this wonderful Utah Holiday! The droid phone was good enough to get the salivary glands moving. That looks sooo good! those pics aren't bad for a phone! 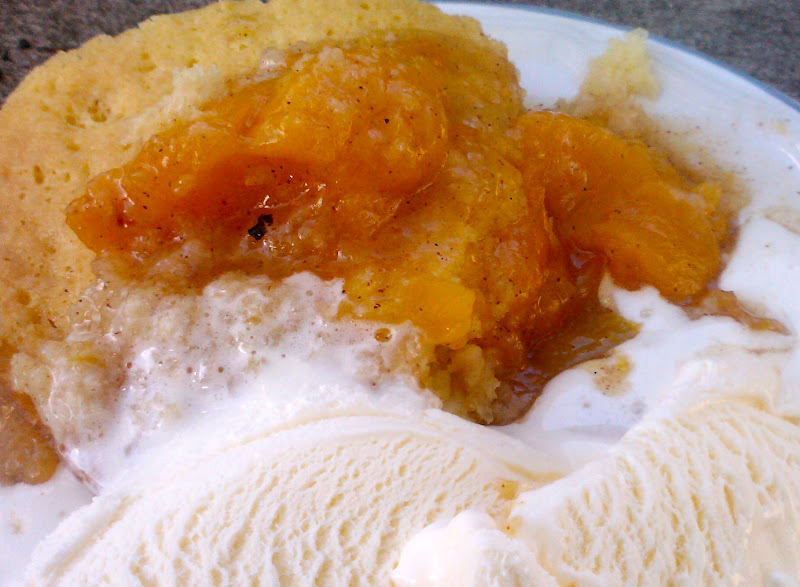 I had soe peach cobbler tonight (from a restaurant) that was not so very tasty. . . I'm going to try your recipe - and maybe blog about it, too! The blog post I just finished writing includes your flannel baby rag quilt from a few months ago - I linked back to you!